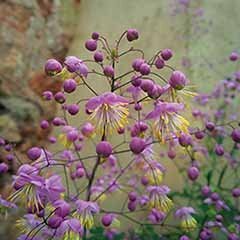 An iconic British wildflower for your garden. 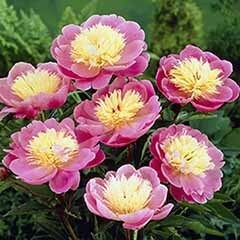 Classic creamy yellow flowers signalling the start of Spring. 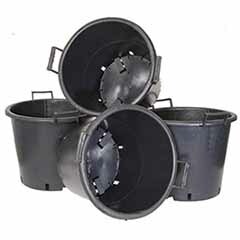 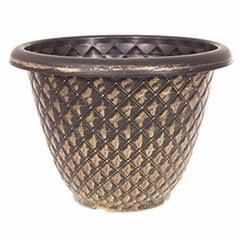 Perfect for planters, borders or dotting around your lawn. 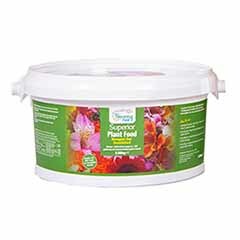 Ideal for a wildflower garden. 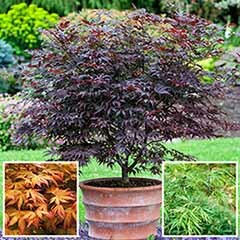 Easy to grow and fully hardy. 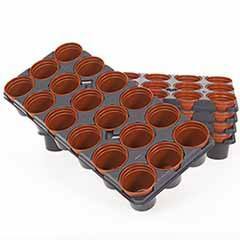 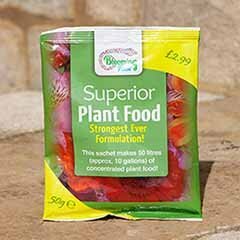 Supplied as a pack of 12 plug plants ready to pot on for 4-5 weeks before planting out. 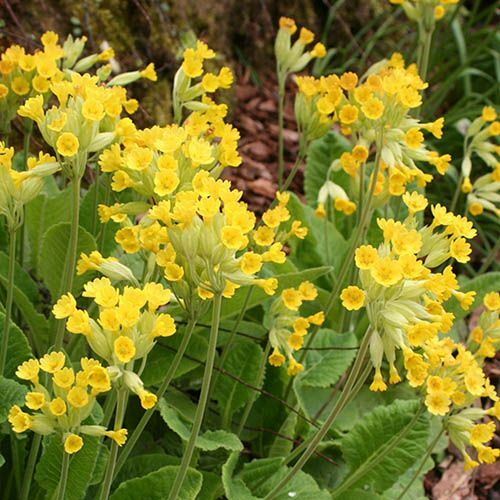 Signalling the start of spring each year, these old-fashioned cowslips are perfect for planters, borders or dotting around your lawn. 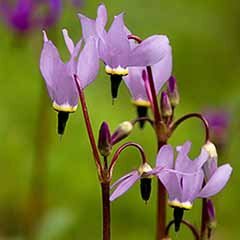 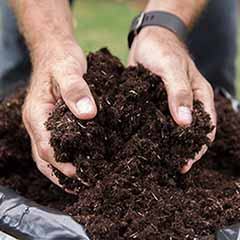 They're also the perfect starting point for creating a wildflower garden and will burst into life from March and continue through to the summer. 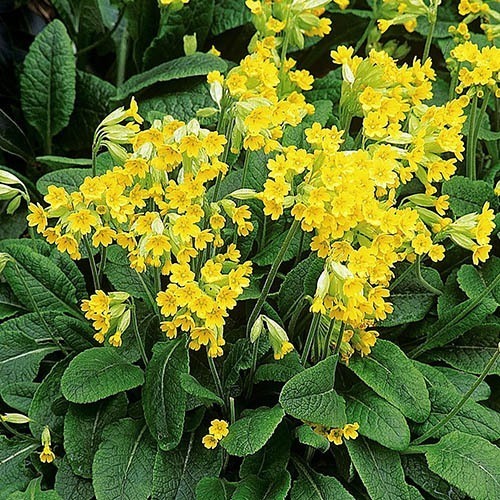 They take very little looking after so are great for adding splashes of buttery yellow colour to contrast against green foliage and your lawn, and all with very little effort. 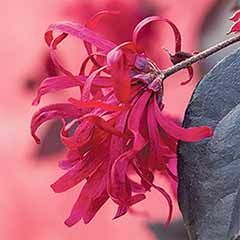 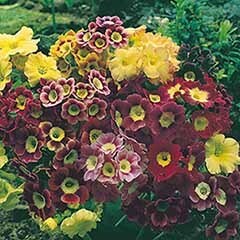 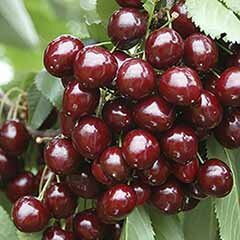 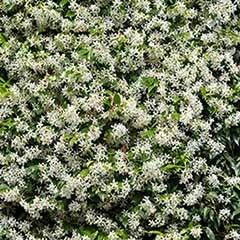 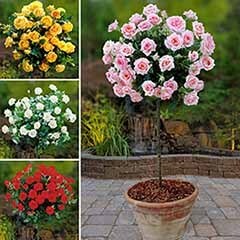 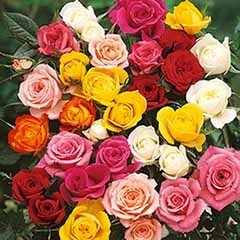 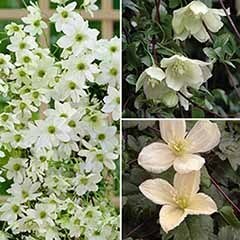 They're fully hardy so will keep coming back each year in the spring and love a sunny spot in moist soil. 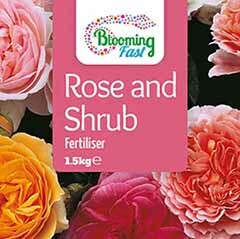 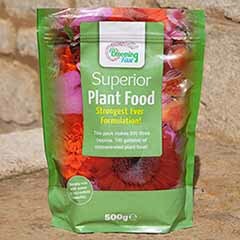 Plant in late summer and early autumn or best results next spring. 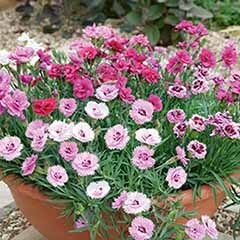 Supplied as a pack of 12 x plug plants, ready to pot on for 4-5 weeks before planting out. 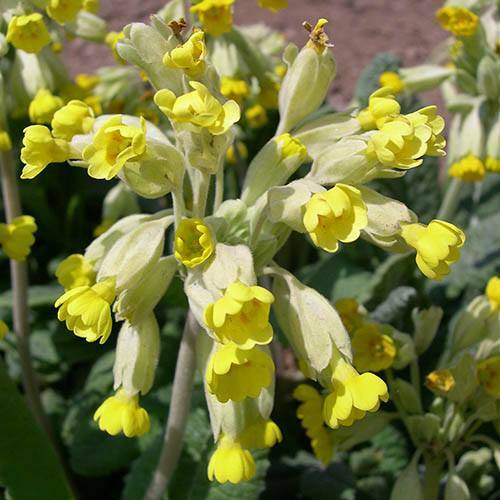 Keep the soil around the Cowslip nice and moist - it will thrive in moist soil, especially if positioned in full sun.